front crash prevention. 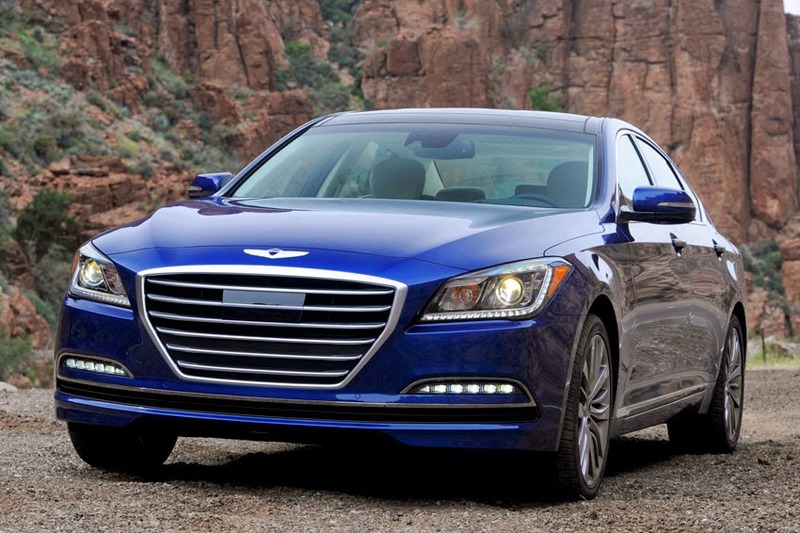 Genesis is also the first rear-wheel drive luxury sedan to earn a Good rating in the small overlap crash test. "The Top Safety Pick+ designation recognizes state-of-the-art safety," said IIHS President, Adrian Lund. "The new Genesis is not only engineered to protect people when crashes happen, but with its optional automatic emergency braking system rated superior in our tests, this car can help drivers avoid some of the most common kinds of collisions altogether." Mike O'Brien, Vice-President, Corporate and Product Planning, Hyundai Motor America, added, "IIHS Top Safety Picks are important ratings in vehicle crash test safety." "Genesis' Top Safety Pick+ recognition further reinforces its segment leadership in delivering advanced safety performance and technology as well as a host of world-class active and passive safety features."